Olabisi is a Nigerian Gospel artiste who loves to adore the name of the Almighty God with "Ewa Ede Yoruba" [The beauty of Yoruba Language]; she is a young and talented artiste, she always inspires people with her songs. 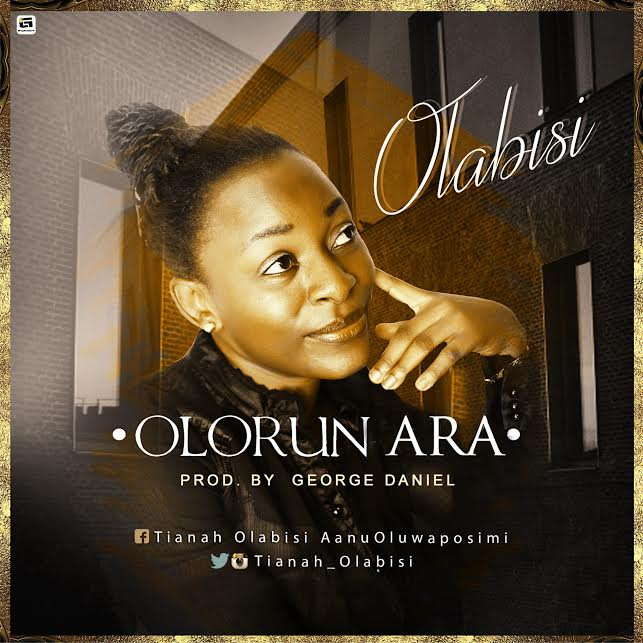 Gospel diva has finally debut single titled "Olorun Ara" [God of Wonders]. "Olorun Ara" is typically released to tell the world about the unquestionable and undefeatable wonders of God on how HE is able to destroy, build, kill and make alive, demote and enthrone kings.